Whiteford Lighthouse, (pronounced whit-ford and sometimes spelt Whitford), OS grid reference SS442973, lat 51.652573, lon -4.251079, is the only remaining cast iron lighthouse in the United Kingdom. 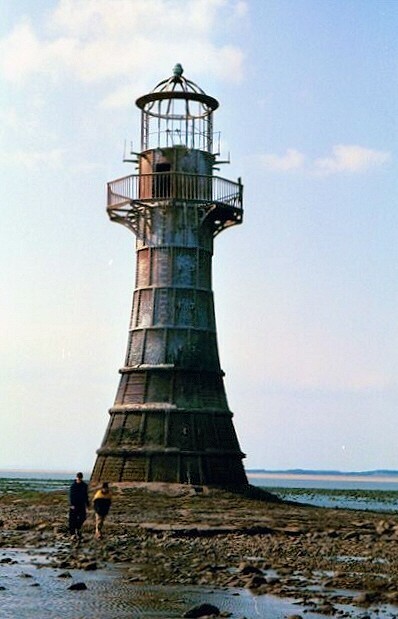 It is located in the Burry Estuary off the coast at Whiteford Point near Whiteford Sands, on the north west of the Gower Peninsula, South Wales. The lighthouse is no longer in operation. It was built in 1865 in response to the increase in shipping servicing the industries of Llanelli and Burry Port, which supported several docks. 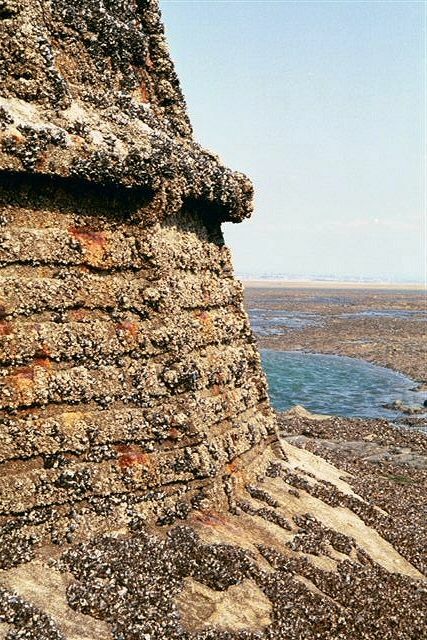 It is on the South side of the channel and is located just above low water about 0.5 mile (0.8km) from the shore. 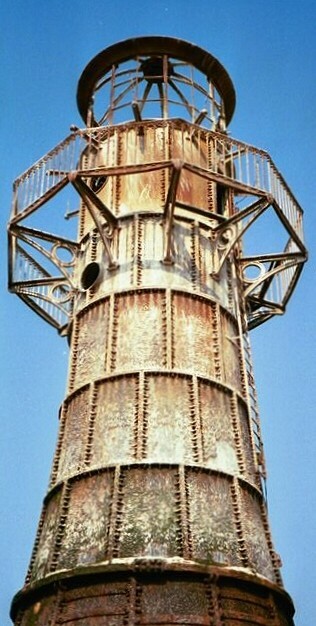 The 61ft (18.6m) tower was constructed with eight cast iron rings bolted together externally. A wrought iron balcony is bolted to the 7th.ring and is accessible from the eighth. 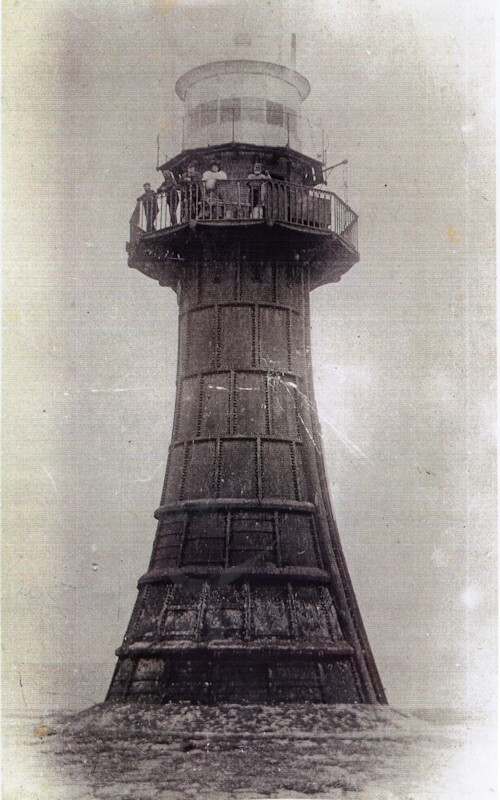 The lighthouse was preceded for a few years by a wooden structure topped by a light. At low tide the lighthouse is accessible but seek advice before attempting the walk as it can be treacherous.